So now Third Point hedge fund CEO Daniel Loeb claims today he’s backing off Sony. But only after the putz created chaos and confusion inside a stable and successful studio…Now Loeb will simply retreat to his $45 million penthouse at 15 Central Park West and dream home in East Hampton and not give Hollywood another thought until the next time he feels the urge to kvetch. ORIGINAL POST (Aug. 5): Sony Corp.’s board rejected a proposal from a major shareholder to sell a piece of its entertainment business, which includes Sony Pictures, the studio that has released the last three James Bond movies. Sony Corporation today sent a letter to Third Point LLC following a unanimous vote of Sony’s Board of Directors. The letter outlines that the Board and management team strongly believe that continuing to own 100% of the Company’s entertainment businesses is fundamental to Sony’s success, and that a rights or public offering is not consistent with the Company’s strategy for achieving sustained growth in profitability and shareholder value. Third Point, led by investor Daniel Loeb, wanted Sony to sell a piece of the entertainment business in an initial public offering. Third Point recently criticized management of the entertainment business for a couple of box-office duds. One prominent Hollywood actor-producer-director, George Clooney, spoke up in Sony’s defense in AN INTERVIEW WITH THE DEADLINE ENTERTAINMENT NEWS WEB SITE. For now, there’s no real effect on the Bond movies. Sony is slated to release its fourth 007 movie, the untitled Bond 24, in the fall of 2015. Third Point and Loeb presumably will remain a source of tension the management of Sony Pictures. The studio’s big properties in the coming years are Bond 24 and three scheduled Spider-Man movies in 2014, 2016 and 2018. Skyfall, last year’s Bond movie, sold about $1.1 billion in tickets worldwide. The New York Times reported in May that Skyfall didn’t generate that much profit for the company because Sony was third in line for the proceeds behind Eon Productions/Danjaq and Metro-Goldwyn-Mayer. Henry Cavill, star of the upcoming Man of Steel film, is in talks to star in a movie version of The Man From U.N.C.L.E., Variety reported. 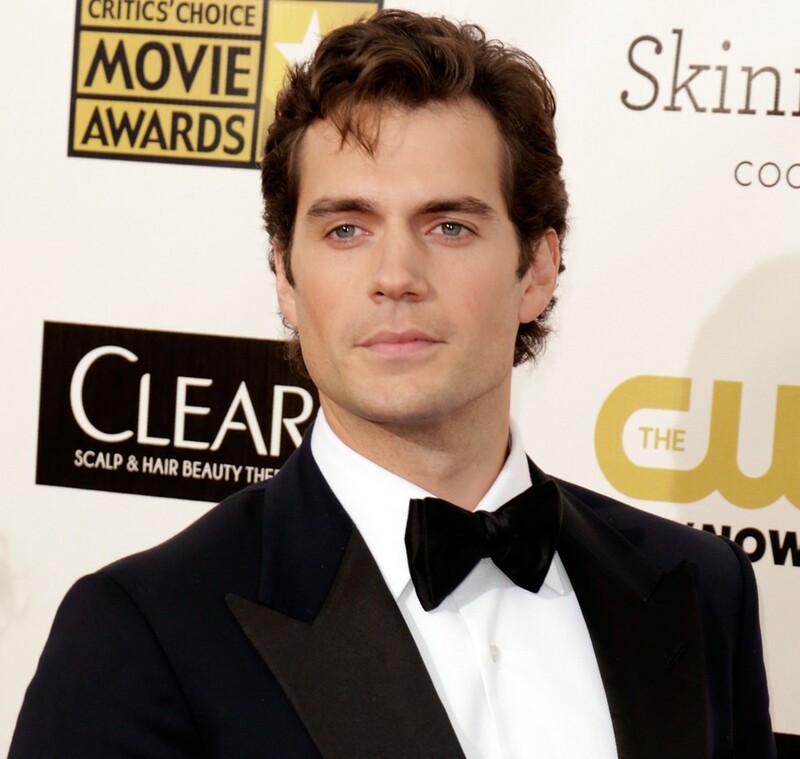 Cavill, 30, was in the running to play James Bond when that film series was rebooted in 2006. He was passed over in favor of Daniel Craig, now 45. With the news coming out that Tom Cruise had fallen off “Man From U.N.C.L.E,” Warner Bros. has acted fast to find his replacement having entered talks with Henry Cavill to star. He would co-star with Armie Hammer and Alicia Vikander with Guy Ritchie helming. Cavill is also considerably younger than either Cruise, who turns 51 in July, and George Clooney, now 52, who were under consideration to play Solo over the past two years. Man of Steel, which comes out June 14, is also a Warner Bros. project. If Warner Bros. really thinks U.N.C.L.E. could be a multi-film series, Cavill and Hammer, who turns 27 in August, could star in more than one film. What’s more, Cavill is 6-foot-1, which would be easier to match up with the 6-foot-5 Hammer. UPDATE: You can CLICK HERE to read a similar story in The Hollywood Reporter. Also CLICK HERE for a similar story by the Deadline entertainment news Web site. Also, CLICK HERE for a story from The Wrap Web site. Tom Cruise is out (if he ever was actually in) a movie version of The Man From U.N.C.L.E. So that means one thing: It’s time to raise some more unanswered questions about the project. 1. Who plays Napoleon Solo now? The DEADLINE ENTERTAINMENT NEWS WEB SITE said Cruise, 50, pulled out to concentrate on a fifth Mission: Impossible movie. One possibility: Robert Downey Jr., who worked with director Guy Ritchie, slated to direct the U.N.C.L.E. film, on two Sherlock Holmes films. Downey’s Iron Man Three is a big hit. Also, his contract with Walt Disney Co.’s Marvel Studios unit has run out. Depending on what else is on Downey’s plate, he has no present commitments to Marvel. Downey, though, might not make hard-core U.N.C.L.E. fans happy. Many complained that George Clooney (born 1961) and Cruise were too old when their names emerged as candidates. Downey, 48, isn’t much younger. 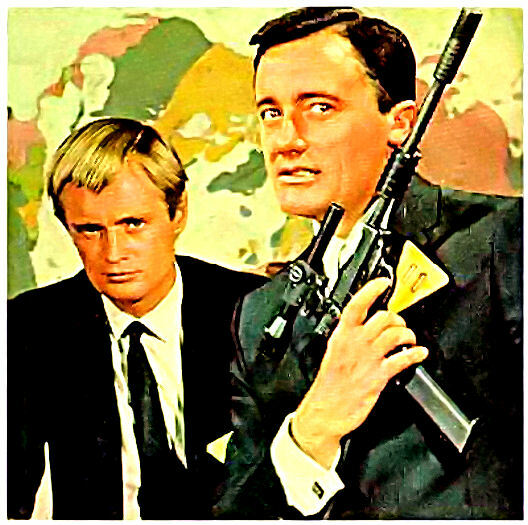 Robert Vaughn, the original Solo, turned 31 during filming of the pilot episode of the 1964-68 series. He’ll have to prove he can hold his own next to a scenery-chewing Johnny Depp in The Lone Ranger, but judging by the trailers and his impressive turn in The Social Network as the Winklevoss twins, he looks to be ready for leading-man status. Hammer seems to have a baby face in many of his roles. In the new Lone Ranger movie, he appears to be unshaven for much of the movie, perhaps an attempt to look tougher. At 6-foot-5, he towers over either Vaughn or Cruise. U.N.C.L.E. was a show that never had tall actors in leading roles. 2. Any new details? The Deadline story says that Ritchie wants to start filming this fall. So that would imply that Warner Bros. faces a relatively tight deadline to determine a leading man. It would seem to imply a release (IF the project comes together) sometime in 2014. 3. 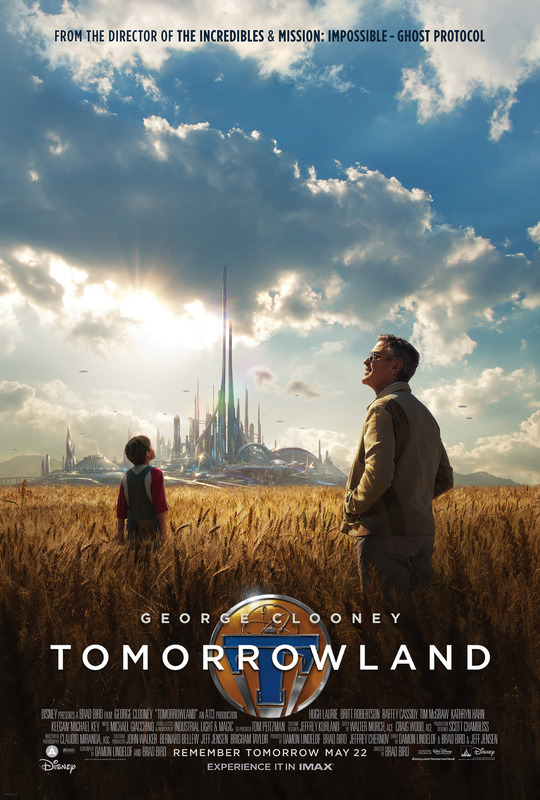 Is this the same Scott Z. Burns script that Steven Soderbergh wanted to film before dropping out in late 2011? Still unknown. Without knowing that, there’s no way to guess whether this would be a 1960s period piece (like the Soderbergh-Burns project) or set in the modern day. 4. Is this going to get made or not? Given the ROCKY HISTORY of U.N.C.L.E. revivals, I wouldn’t go banco on that. Warner Bros. is in early talks about Tom Cruise starring in a movie version of The Man From U.N.C.L.E., according to the Deadline: Hollywood and The Hollywood Reporter Web sites. But there’s been no studio confirmation. That’s understandable if they’re in negotiations. Still, the development raises a number of questions in our mind. So, in honor of the No. 11 badge Napoleon Solo wore at U.N.C.L.E. headquarters, here are 11 of them. 1. 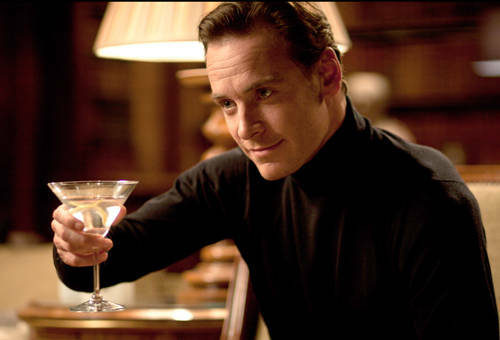 Would Cruise play Napoleon Solo? No idea. Neither Deadline nor The Hollywood Reporter provided that information in their stories this week. 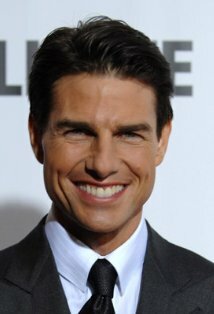 When Cruise started his Mission: Impossible movies in 1996, he didn’t play a character from the original show. He played a new character, Ethan Hunt. The first movie turned Jim Phelps, the character played by Peter Graves in the original television series, into a villain. 2. He wouldn’t do that again, would he? Who knows? With Mission: Impossible, Cruise also doubled as producer. The current project is being headed up by Guy Ritchie, assigned by Warner Bros. after Steven Soderbergh bowed out of a possible U.N.C.L.E. movie in late 2011. Pulling the same trick twice, might seem tacky. Then again, Cruise might play a new character even if they don’t make Solo a villain. 3. If Cruise does play Solo, who plays Illya Kuryakin? That depends on the answer to question 1. It also depends on how big a role Kuryakin (if the character does appear) has in the movie. 4. How are long-time U.N.C.L.E. fans taking this? From our sampling, not that well, Earlier this week, we checked out the hashtag #manfromuncle on Twitter and the more vocal fans were quite annoyed, with at least one freely using swear words. 5. What are some of the fan complaints? A recurring one is that Cruise, 50, is too old. 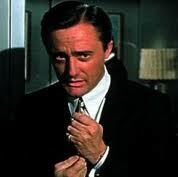 Robert Vaughn was 30 when he began filming the series pilot and celebrated his 31st birthday while the pilot was in production. 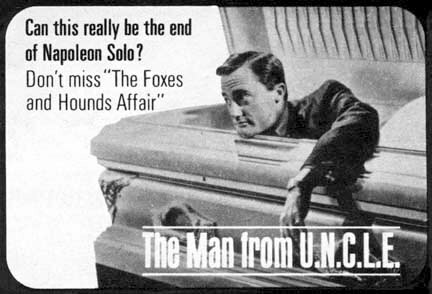 Vaughn was 50 when The Return of the Man From U.N.C.L.E. television movie aired in April 1983, which featured an aging Solo who returns to action 15 years after leaving the international intelligence agency. 6. Is that reaction surprising? No. Fans had the same complaint when George Clooney, born a year earlier than Cruise, was first mentioned as Soderbergh’s preferred choice for Solo. Same complaint, different actor. 7. What does this week’s news tell you about this possible movie? It indicates that Warner Bros. believes U.N.C.L.E. won’t work without a big name star. Some properties work with a relative unknown. The 1978 version of Superman was a hit with unknown Christopher Reeve in the title role, though Warners hedged its bet by having Marlon Brando as Jor-El and Gene Hackman as Lex Luthor. The 2002 Spider-Man movie had Tobey Maguire in the title role. But Superman and Spider-Man have been continuously published for decades and the public is more aware of them than U.N.C.L.E. 8. Let’s say Cruise does play Solo, Solo stays a hero and Cruise does a good job. Would there be any fan issues then? Not initially, but it does raise the question whether you can build a multi-movie franchise with an actor in his 50s — unless, of course, he’s really playing Alexander Waverly, the U.N.C.L.E. chief played by Leo G. Carroll in the original show. But that wouldn’t seem likely. 9. Is there a bright side to this week’s news? Yes. For a day or so, The Man From U.N.C.L.E. was a hot topic on the Internet. On Yahoo, it was the number one topic after the two stories hit and other entertainment Web sites weighed in. The show went off the air in January 1968 and there has been no official U.N.C.L.E. production since the 1983 television movie. Suddenly, U.N.C.L.E. was a hot topic again, at least for a bit. 10. What are the odds of this becoming reality? For now, the odds are against it but only because studios release fewer movies than they did even a decade ago. Until filming begins, nothing is certain. 11. What’s your opinion? We’re trying not to think about it until there’s something to think about. There was a LONG SOAP OPERA when Soderbergh’s project was underway and we posted a lot about it. This time out (this post notwithstanding), we’d prefer to hold back until things are more certain.